Founded in 2016 by Josh Ross and Todd Young as Mad Beach Surf Shack, we spent three years in a great shop in Madeira Beach. in 2019 we decided to take our rentals online to provide the lowest costs to our customers while maintaining the highest quality equipment. So now we’re just a phone call or click away for all your bike, kayak and paddleboard rentals. We also rent beach accessories like chairs, coolers and tents. Check out our entire rental line here. 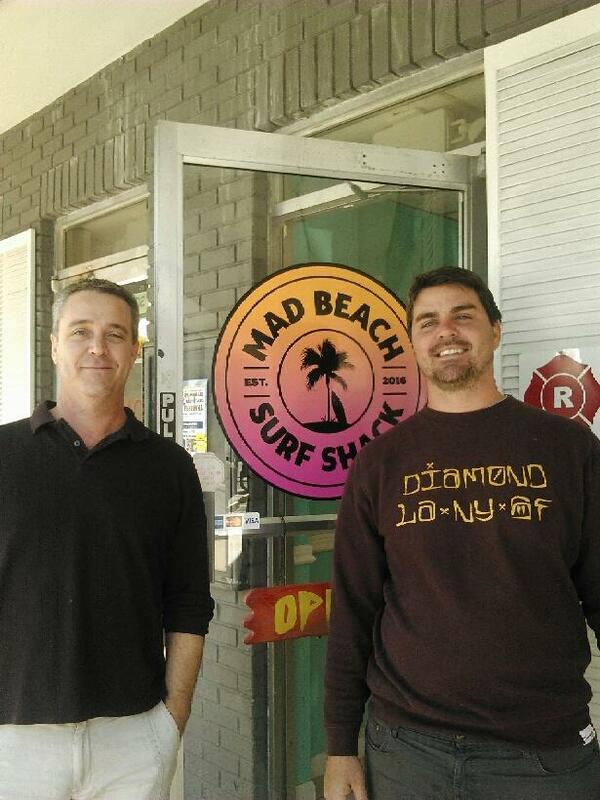 Mad Beach Surf Shack is Josh's second business, he's also the owner and proprietor of Shoreline Surf & Skate. Josh is a lifelong resident of Pinellas County and currently resides in Redington Shores with his wife and 3 year old son. Todd fell in love with the Gulf beaches about 8 years ago, and decided to call the area home. He spends most of his free time on the beach and loves testing out our new equipment. Call us at 727-873-7258 for any of your beach needs!